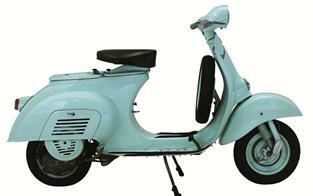 Fifty years ago Corradino D’Ascanio penned his final design for Vespa, the Vespina (little Vespa) 50. 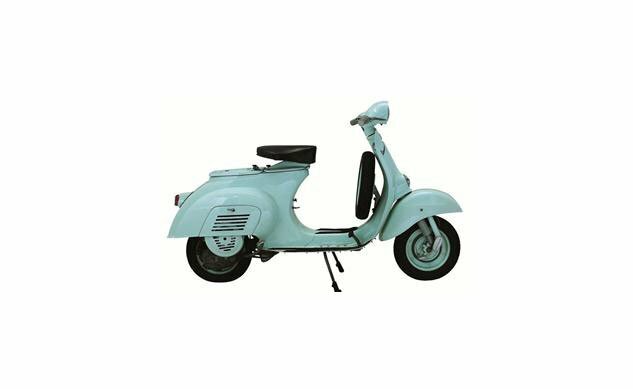 The Vespa 50 was popular among the Italian youth market, spawning future generations of Vespa enthusiasts. 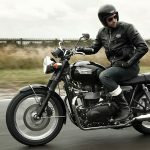 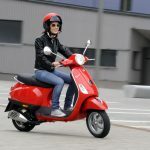 To celebrate the anniversary of this influential scooter, Piaggio Americas is launching a five-week user-generated digital and social campaign highlighting the Vespa 50cc’s influence on the transportation and cultural landscape. 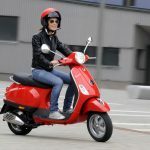 Vespa owners and fans are encouraged to share their 50cc stories on Vespa’s digital lifestyle destination lavespavita.com and submit photos via Flickr, Twitter or Instagram by using the hashtag #VESPAVITA. 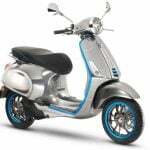 Each Monday for five weeks, Vespa USA will be sharing exclusive content about the history of the Vespa 50cc, from archived vintage advertisements to rare technical drawings, via the Vespa Americas Facebook and Twitter sites. 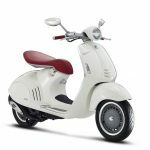 Every Wednesday Vespa USA will revisit important art, pop culture, fashion, music, and films from each decade, with a uniquely Vespa perspective. 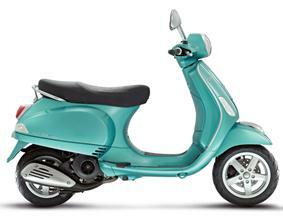 For more information about the 2013 Vespa model lineup visit: www.vespausa.com, www.vespa-canada.ca.